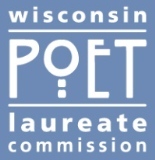 Wisconsin Poet Laureate Commission | Support poetry and the arts in Wisconsin! Support poetry and the arts in Wisconsin! Your gift will help to further the mission of the Wisconsin Poet Laureate Commission and ensure we have sufficient funding to pay the Poet Laureate’s annual stipend of $2,000. A special thank you for our most generous donors! 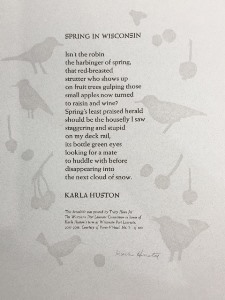 Words can express our appreciation for your generosity: a limited edition broadside from 2017-18 Poet Laureate, Karla Huston or 2015-16 Poet Laureate, Kim Blaeser, is yours with a gift of $100 or more for the Wisconsin Poet Laureate Commission. Please enter your name(s) as you would like it to appear for donor recognition. Please record my gift as anonymous. Yes, this gift is anonymous. 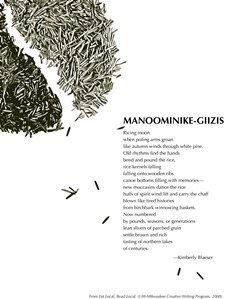 Donate 100% - Add 3% so that 100% of the donation goes to Wisconsin Poet Laureate Commission. How did you first learn about the Wisconsin Poet Laureate Commission? Wisconsin Poet Laureate Commission has partnered with Network for Good to securely process your online credit card payment via Network for Good (tax ID 68-0480736). This transaction will appear on your credit card statement as "Network for Good." This transaction is subject to Network for Good’s Privacy, Security & Disclosure Statement and the Charitable Solicitation Disclosure.